Müller – Die lila Logistik thinks and acts sustainably. We develop logistics solutions that function today and can withstand changes brought by the future for our customers. Wherever it's possible, we bundle resources and avoid wastage. We are aware of our economic, ecological, and social responsibility. We want to develop our own company sustainably as well. Lasting sustainable success is a basic principle of our governance. Our customers and the German Sustainability Award Foundation find our view on things worth awarding. General Motors (GM) has once again awarded the coveted title for 2017 to Müller - Die lila Logistik AG in Orlando, Florida. 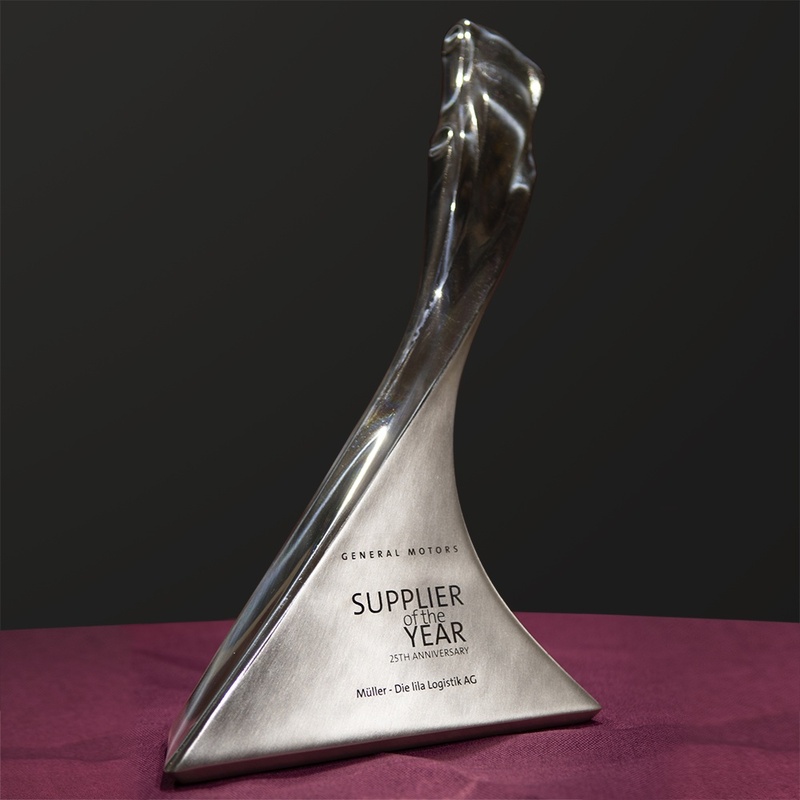 This year was the 25th anniversary for the "Supplier of the Year" award. 2017 was the seventh consecutive recognition for Lila. 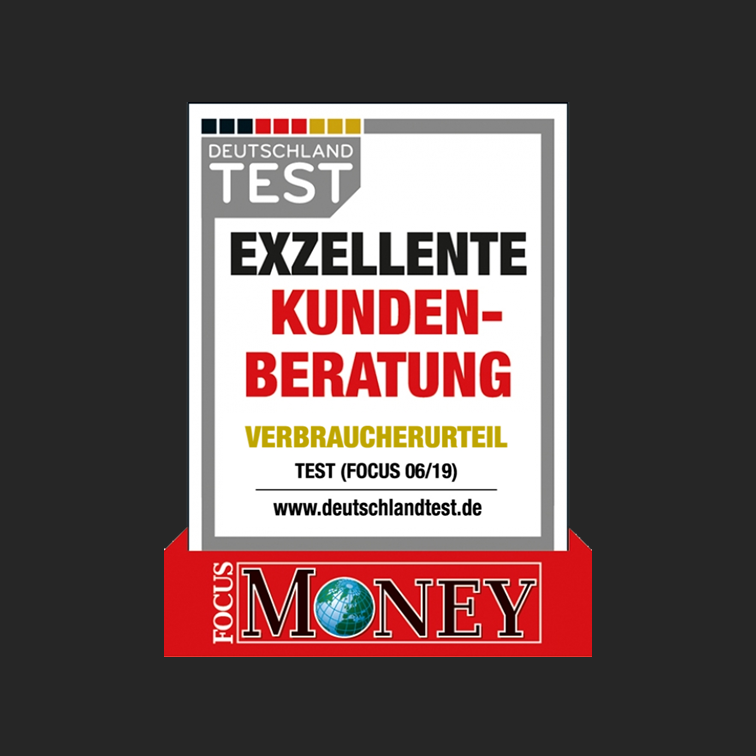 "The award confirms our innovative business model of consulting and implementation and is both a praise and an incentive for us to continue the excellent quality of our service in the future as well," said Michael Müller, CEO. Automotive suppliers that go beyond GM's requirements to provide customers with the industry's most innovative technologies and the highest quality vehicles around the world receive GM's coveted "Supplier of the Year" title. The suppliers were chosen by a global team of GM purchasing, engineering, quality, manufacturing, and logistics executives. The winners were selected based on performance criteria in product purchasing, purchasing, logistics, and customer service. In October 2014, Mercedes-AMG and Müller Die lila Logistik were awarded the German Logistics Prize 2014 from the Bundesvereinigung Logistik e.V. (BVL) as part of the 31st German Logistics Congress in Berlin. The double award was given for the strategic reorientation of the logistics of Mercedes-AMG GmbH, which accompanied a double-digit sales growth per year and increasing complexity and sustainability in the variety of parts. According to the jury, the project, "Supplying Performance. Logistik also Wachstumfaktor" was innovative in its interaction of four factors: mastery of complexity, cooperation across company boundaries, high cost orientation, and consideration of aspects of economic, ecological, and social sustainability. With the German Logistics Prize, the BVL recognizes realized logistics concepts that are submitted by companies, industry, trade, and the service sector. Müller – Die lila Logistik's business model was awarded the 2011 German Sustainability Prize for the most sustainable future strategy for small and medium-sized enterprises. Chancellor Angela Merkel honored the German Sustainability Day in Dusseldorf. 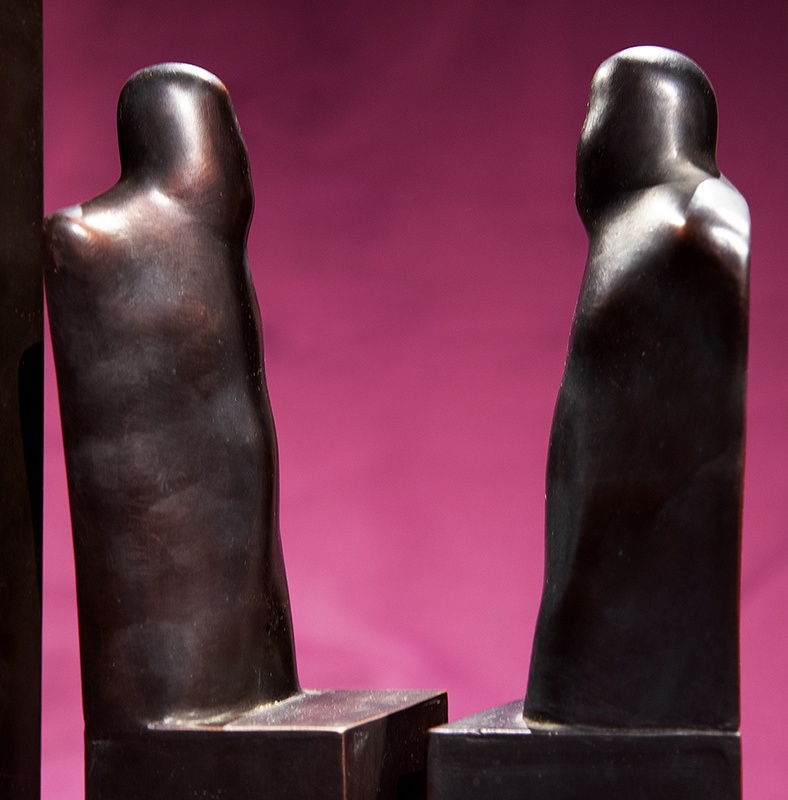 The jury rated Lila's business model as "exciting and worthy of recognition." The ecological, economic, and social responsibility wove a "purple thread" through the business model and customer solutions. The German Sustainability Prize is given to companies that combine economic success with social responsibility and environmental protection. 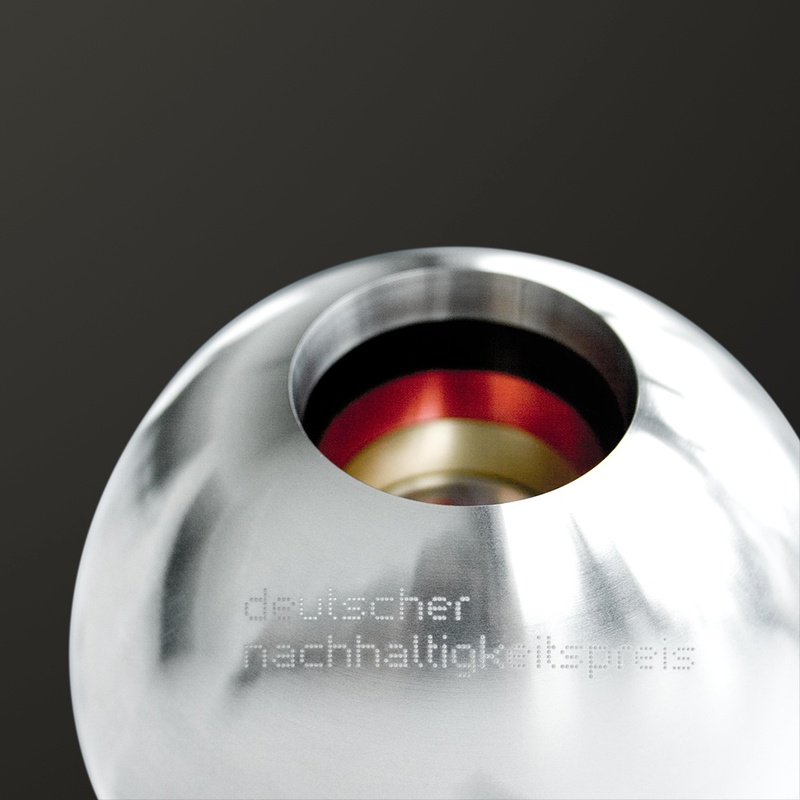 The award is an initiative from the Stiftung Deutscher Nachhaltigkeitspreis e.V. in cooperation with the German federal government, the German Council for Sustainable Development, other business associations, civil society organizations, and various research institutes. Take a look at our range of services, from consulting to implementation.